This article covers the what and where, and offers a great list of resources for more information. Definitely bookmark and keep handy! 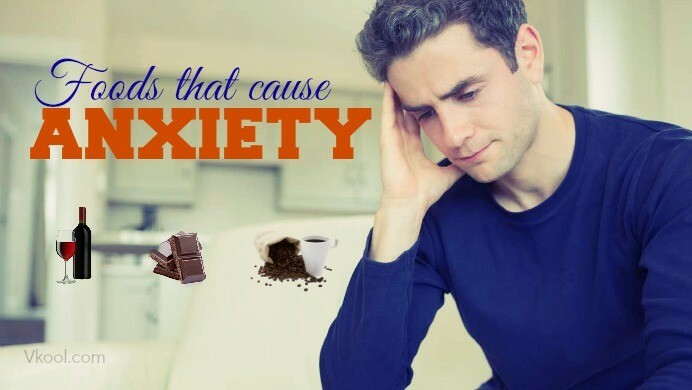 What are foods that cause anxiety? 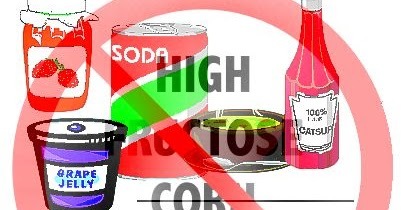 Here are top 15 foods that trigger the attacks you should know.